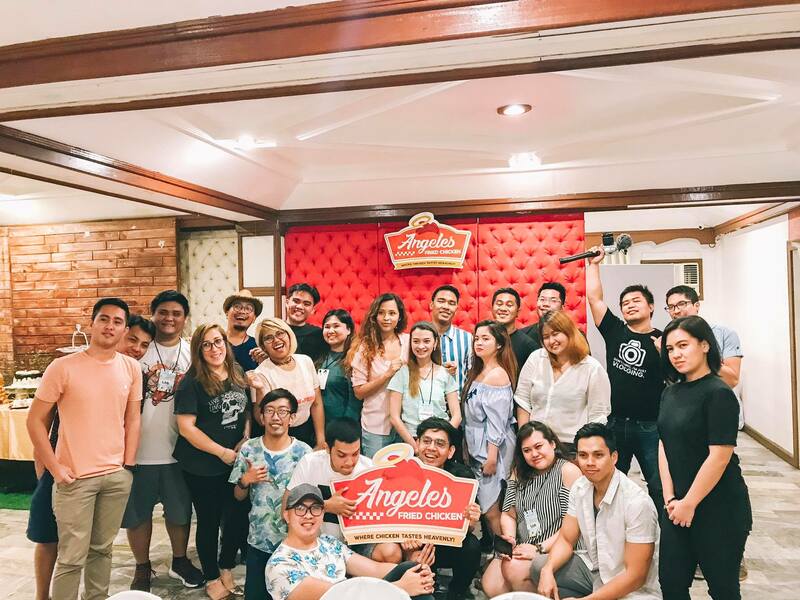 Pampanga Bloggers’ Society serves as a local community for digital influencers based in Pampanga with the goal of helping promote the beauty and culture of the region through their various digital media platforms. The group aims to promote camaraderie amongst its members and encourage sharing of knowledge to be able to help develop quality skills in new and emerging influencers. It also intends to be an avenue for current and aspiring digital media practitioners and influencers to meet, brainstorm, and work together efficiently and effectively through its various events, activities, and projects. It envisions a united army of digital influencers in the region working together to promote and help boost the local tourism by using their voice and influence, thus creating a positive impact to the local communities and its people. 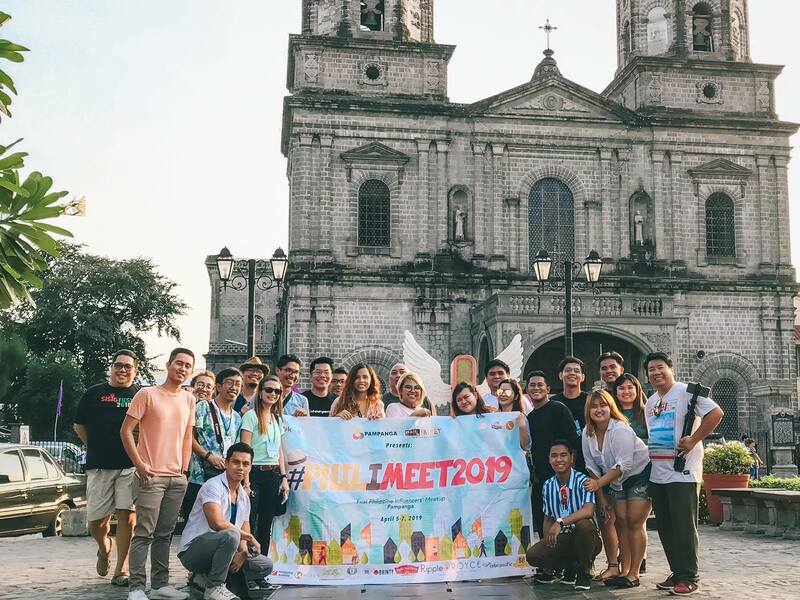 And because of this goal and vision, Philippine Influencers’ Meetup or #PhilIMeet2019 happened last April 5-7, 2019. 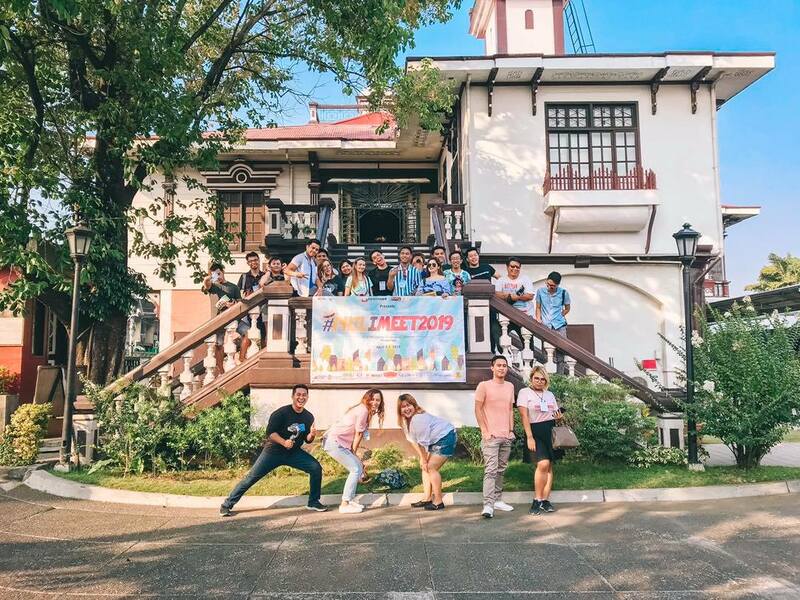 It was a 3-day event attended by selected digital influencers in various blog groups within Luzon who will help promote the region’s local tourism specifically Clark and Angeles City. Through this, the group aims to start a new movement in the digital media industry, in which becoming a digital influencer goes beyond earning and fame; that we also have a responsibility in our local communities to be their voices to the world that has yet to discover them. Thank you to all the influencers, partners and sponsors! Cebu Pacific Air Philippine Airlines Widus Hotel and Casino, Royce Hotel and Casino, Lewis Grand Hotel Philippines, Angeles Fried Chicken, Mother’s Cake House, Apag Marangle Bacolor, Susie’s Cuisine, Dainty Restaurants, Ripple8, Idea Zentral. Supported by Department of Tourism – Philippines Region 3, Mabalacat Tourism Office, Angeles City Tourism Office and Clark Development Corporation.